The adventures of team Aqua on The Duck : Chapter1 take the pokemon and think about saving the proffesor. - Chapter1 take the pokemon and think about saving the proffesor. 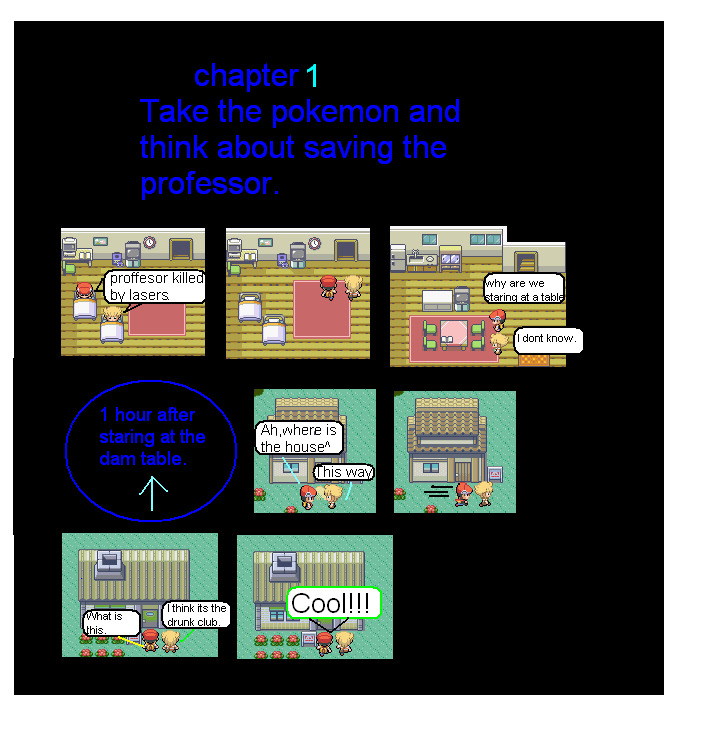 Chapter1 take the pokemon and think about saving the proffesor. also i spelled damn wrong on purpose.